Cuando Cubango is a province of Angola and it has an area of 199,049 km2 and a population of approximately 510,000. Menongue is the capital of the province. The governor of the province is Pedro Mutindi. According to 1988 US government statistics, the provincial population was 125,600, with just 3,600 living in urban areas. Municipalities in this province include Calai, Cuangar, Cuchi, Cuito Cuanavale, Dirico, Longa, Mavinga, Menongue, Nancova, and Rivungo. 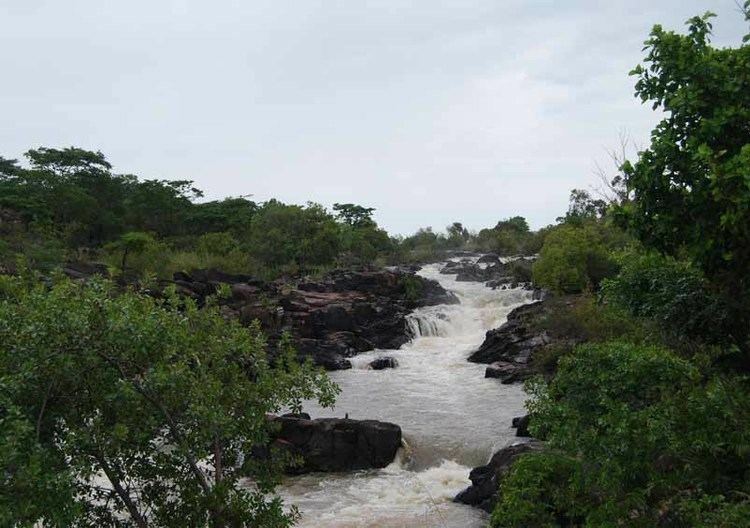 The name of the province derives from that of the Cuando and Cubango rivers, which flow through the eastern and western edges of the province, respectively. Cuando Cubango is traversed by the northwesterly line of equal latitude and longitude. 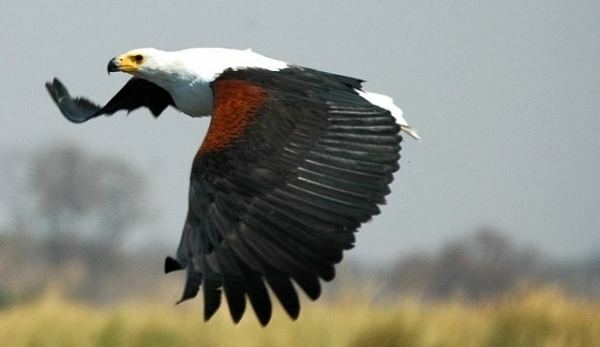 It is located in the extreme south-east of Angola. To the north and north-east it is bordered with Moxico Province, and in the west - the provinces of Huila and Cunene. In the south of Cuando Cubango it borders Namibia, and to the east - Zambia. 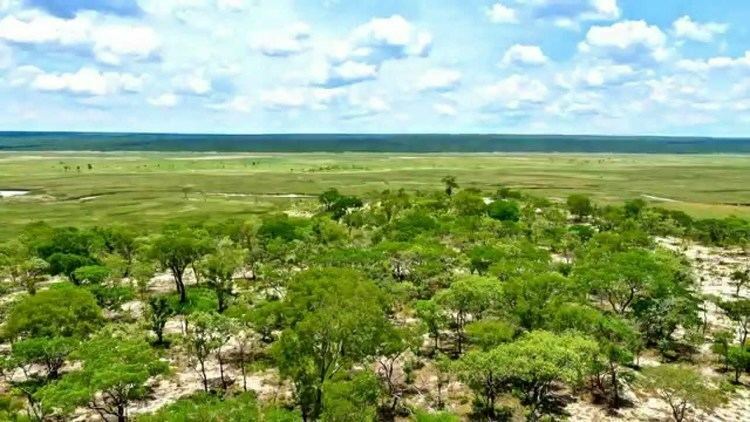 Considerable natural habitat previously existed within the province, although much of these areas has been destroyed during the period 1965 to 1991 during the foreign intervention years of the Angolan Civil War. In particular, the area was previously suitable habitat for the endangered painted hunting dog, Lycaon pictus, which is now deemed extirpated in the local area. Throughout much of the 1980s and 1990s, Cuando Cubango served as the location for the primary base camp of Angola's UNITA rebel movement, led by Jonas Savimbi. The rebel movement received support from the United States as part of the Cold War conflict against Angola's Marxist government, which was supported by the Soviet Union, Cuba and other communist states. Savimbi and UNITA maintained a large and clandestine base camp in the Cubando Cubango town of Jamba. The camp was protected by anti-aircraft weapons and included an air strip, which was used for the delivery of military and other supplies, which typically arrived from neighboring Zaire. The Angolan Civil War ultimately became one of the most prominent conflicts of the Cold War, with both the United States and the Soviet Union depicting its outcome as important to the global balance of power.